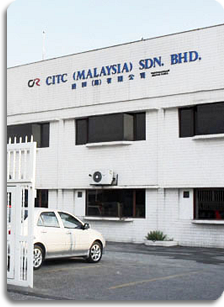 CITC (Malaysia) established on June 1991, as a subsidiary company of CRTC to develop Cosmetic & Skin care market in Malaysia. 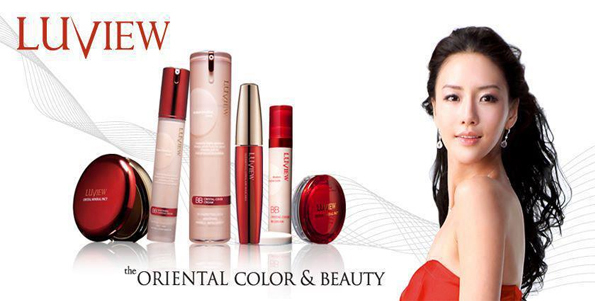 LUVIEW is our leading brand to penetrate beauty market by introducing range of Korean products and some exclusive brand from Taiwan simultaneously. We appointed KBS – Korean Beauty Square and Watson Personal Care Store as our dealers and the business was expanding to approximately 20 branches available in peninsular Malaysia and East Malaysia. Over the period of year 2008 until now, we entering and holding various road show, participation of beauty fair, setup of sales counter in major high traffic shopping mall. As to moving forward to expand the business, internet shopping malls / e-mall has become one of our sales channels. 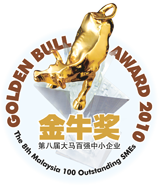 We strive to bring more quality and new products to Malaysia, and further our product development to create more demand to customers.